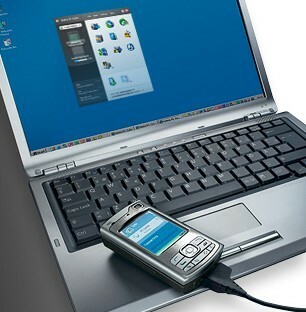 Many keylogger users wonder if it is possible to install spy software remotely. Let’s find out if we can deal with this task and send keystroke logging program on someone’s phone.... Related History of spyware. Is your PARTNER cheating on you and making secret calls in the bathroom? When you love someone, draw a circle around their name instead of a heart coz hearts can be broken but circles never end. Spy on sms messages with TheTruthSpy – Keylogger. TheTruthSpy keylogging characteristic will allow you to read through every thing your objective customer faucets about the mobile device. Do the sending in Full Accelerations and Frequecy (YOu can send the message in 100times per hour or do it in whole a day process!) By overdoing this. the number where you send the message cant used its cellphone properly because of the abnormal messages that keep popping every seconds or minutes. 13/03/2017 · Aapne suna hoga ki hum log koi spy app daal kar kisi ka bhi android phone hack kar sakte hain.. But now we are going further. You can control any android phone by simply sending an SMA. SMS message is a perfect format to send a piece of essential information (as pin-codes, passwords and access data to bank accounts, etc). Text message format is now used by many communication apps as Skype, WhatsApp, Viber. Find a keylogger that will allow you to install it via email. A few that you can consider are Perfect Keylogger, SpyRecon Complete and Remote Spy (see resources). As of 2010, these programs cost $34.95 to $89.95.